It happens to the best of us. Yes, even Texans in Dallas/Fort Worth occasionally experience office lockouts. You arrive at the office like you do every day, and suddenly realize you misplaced the key. Employees begin to arrive, expecting to start their workday. Your mind races, trying to figure out what you have done with that key. The doors are locked as you stand outside wishing you had the key. Don’t panic. Dallas FW Locksmith is here to help. We will have a commercial locksmith on the premises within 30 minutes. We offer complete locksmith service to solve the crisis of office lockouts. Take a deep breath; we’ve got this. 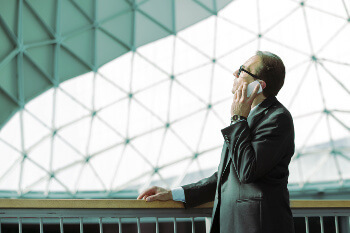 As soon as you call us, we will send someone immediately to your office location. One of our professional mobile locksmiths will come to you in your time of need. We serve the Dallas-Fort Worth, TX area and surrounding areas. So whether you are located on Greenville Avenue, in Pleasant Grove, or Fort Worth, our mobile locksmiths will find you. We travel all around the area to reach the many nooks and crannies of Dallas-Fort Worth, TX and surrounding areas. We have a large coverage area and we are happy to make our way to your location quickly. Once you contact Dallas FW Locksmith, one of our technicians will arrive within 30 minutes. Time is of the essence during an office lockout. We understand the need for you to get back into your office as fast and efficiently as possible. Our 30-minute response time allows our expert technicians to assist you quickly. We know that you and the other employees need to get to work. Not only will we arrive fast; we get the job done in a professional, safe, and timely manner. Time is money. We know this and do not want to waste any of your valuable time. We get the job done correctly, and we do it fast. As soon as we arrive at your office, we will assess the situation and give you a price. We tell you ahead of time what the cost is going to be. You don’t have to worry about outrageous pricing after the work has been completed. We assess the situation and give you upfront pricing. This is simply a reflection of our fair business practices. We do not want you to be surprised by any costs incurred during our service. We aim to provide professional and affordable locksmith services in Dallas-Fort Worth. Once we have assessed the situation, we can help you determine the best solution for your office lockouts problem. We offer key replacement, lock changes, and re-key options. Neither of these options will take a lot of time and all of them are competitively priced. If you need to rekey or replace the locks completely, our techs will cut new keys for you on-site and even provide spare keys if necessary. We will have you back in your office quickly. We have years of experience specifically dealing with office lockouts. We understand the unique challenges presented by these kinds of lockouts. Our commercial lock techs will discuss with you all the possible solutions. We are fully prepared to handle anything thrown in our direction. No job is too large or too small for us to handle. Every office lockout is unique and we strive to meet the needs of each individual situation. We will guide you to the most affordable and efficient solution. Not all businesses run during typical business hours. That is why Dallas FW Locksmith offers 24/7 locksmith services. If you are experiencing an office lockout at 3 AM, we can handle it. 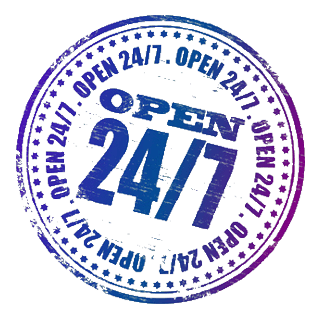 As Dallas-Fort Worth locksmiths, we know many businesses are open 7 days a week. In order to best serve the community, we make ourselves available 24/7. This is a large metropolitan area, not a sleepy little town, so we are prepared for service anytime. For your protection and ours, our company is licensed, bonded, and insured. This is an extremely important characteristic of any professional locksmith. In the unlikely event that something goes wrong, it is crucial that your locksmith has these qualifications. We pick only the best expert technicians to work with our company and make absolutely sure that everyone working for us is licensed, bonded, and insured. We take this seriously, and you should also. We are happy to provide you with documentation and proof of these qualifications upon request. We want you to feel safe and know you are covered in case of an issue. Your office lockout problem does not need to escalate to a crisis. We have 5+ years of experience in the locksmith field. We have built a team of highly professional locksmiths offering quality, complete locksmith service for our customers. We are a full-service operation with all the tools and experience necessary to solve your problem. 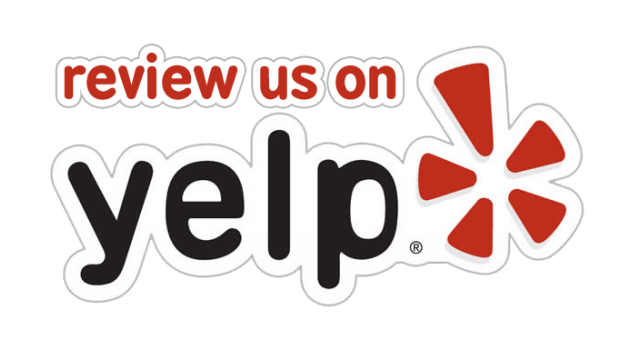 We are the best of the best in Dallas-Fort Worth locksmiths. We serve the entire metropolitan area and surrounding areas. So what are you waiting for? Call Dallas FW Locksmith and let’s get you unlocked and back into your office now. Dallas FW Locksmith – Your Office Lockout Woes are Solved with Us! 24-Hour Assistance for Office Lockouts http://dallasfwlocksmith.com/office-lockouts/ 4.0/5 based upon 21 reviews.